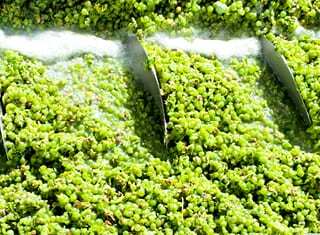 Grapevine cultivars display great variation in viticultural and oenological traits. Most of these traits are due to underlying genetic diversity that needs to be investigated as an important step towards conserving traditional cultivars or even improving on them. Results from these studies will help to ensure sustainable production and to meet market demands in the face of climate change. A relatively new tool used to study the genetics of an organism, is high-throughput sequencing (HTS). This technology allows scientists to determine the genetic code (genome) of an organism in a quick and cost-effective manner. 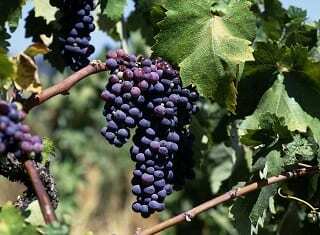 A research group lead by Prof Johan Burger at Stellenbosch University’s Department of Genetics used HTS (with funding from the Pinotage Association) to determine the first draft genome sequence of Pinotage, which is only the fifth published genome of a grapevine cultivar. Pinotage is the result of a viticultural cross between Pinot noir and Cinsaut, created in 1925 by Prof Abraham Perold, with the South African climate in mind. Today, it is a commercial cultivar, deeply rooted in the South African wine culture and history. The availability of the genome sequence will assist in unravelling the genetic source of Pinotage’s unique traits. 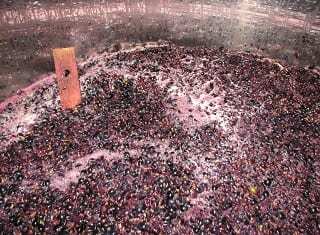 In an effort to identify unique Pinotage genes, its genome data was compared to publicly available Pinot noir genome data (both PN40024 and ENTAV115 clones). 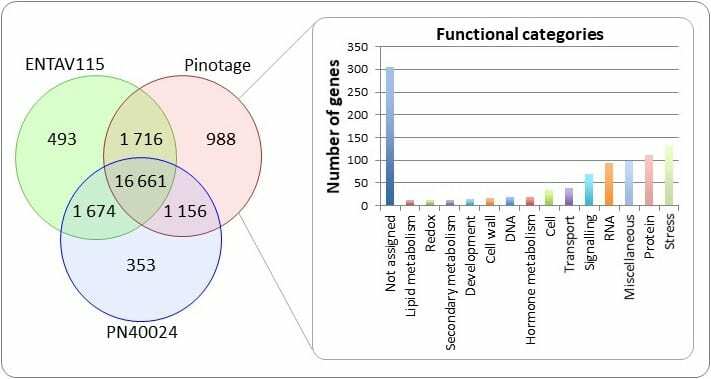 A total of 988 genes present in the Pinotage genome, but absent from Pinot noir, were identified and classified in functional categories (Figure 1). The stress response network was highlighted as a major gene class contributing to these genetic differences. 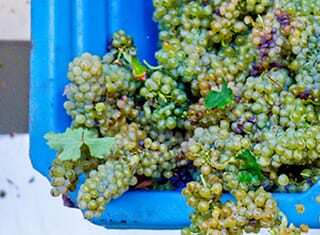 This gene class produces secondary metabolites that among other functions, protect against biotic and abiotic stresses, while the accumulation of these secondary metabolites in grapevine berries are also largely responsible for the aroma and flavour of the wine made from it. Since plants are in a continuous struggle for survival against environmental stressors, it is not surprising that genes in the stress response network evolve most rapidly and differentiate within a species. Although most genetic differences between Pinotage and Pinot noir are probably due to the Cinsaut ancestry, it is possible that the Pinotage genome may indeed have evolved unique genes; true Pinotage varietal genes. In future, sequencing the Cinsaut genome will enable the identification of such Pinotage varietal genes. FIGURE 1. Number of overlapping genes found between Pinot noir (PN40024 and ENTAV115 clones) and the Pinotage genome sequences. A total of 988 genes were identified exclusively in Pinotage. These genes were classified into functional categories, of which most genes were assigned to the stress response category.